What creates profitability for shipowners and breeders? Both shipowners and breeders want the best possible profitability. It is then important to have the right, good quality equipment for handling the fish and which ensures successful operations. Also read: Importance of quality. We want your investment in equipment from Cflow to not only increase your profitability, but also provide you with an easier everyday life and better monitoring and control in all work operations. How important is the equipment for total profitability? 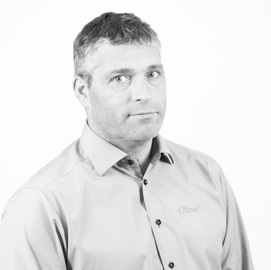 How does Cflow work to strengthen our customer’s profitability? How important is the equipment? Choosing the right equipment is extremely important when it comes to fish welfare, waste and profitability. 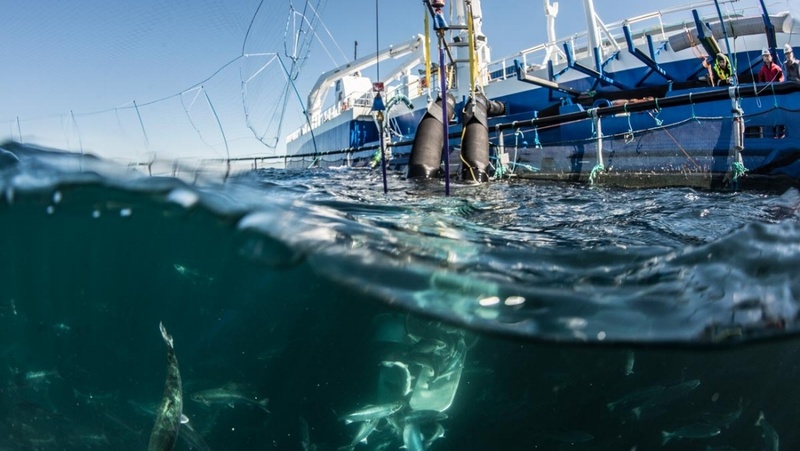 Repeated handling and treatment increases mortality and impairs fish health. In 2016 the total waste in Norway amounted to 53 million salmon. The Norwegian Food Safety Authority indicates that approx. 40% of the waste was due to handling. This is direct loss for breeders and shipowners. Cflow wants to help its customers reduce waste related to handling. We therefore work actively on creating equipment that minimises handling stress, handling time and handling frequency. Increasingly, focus is being directed towards improved utilisation of residual raw material and reducing waste to increase profitability. Particularly the utilisation of salmon weakened as a result of handling has received a lot of attention. This applies both in connection with transport and after delousing. We help you to make the right choice and select equipment based on the desired areas of application, optimal placement of equipment on board for the gentlest treatment, and assist with professional knowledge that safeguards your values in the best possible way. Our team of engineers and biologists continuously work on research and development in order to offer the best solutions to our customers. We want to be an equipment supplier that develops innovative solutions that provide reliable operations, the gentlest handling and satisfying the requirements for appropriate cleaning. Cflow offers customised, dependable systems before fish handling systems that allow full monitoring, control and logging (link to logging system) throughout the whole process. 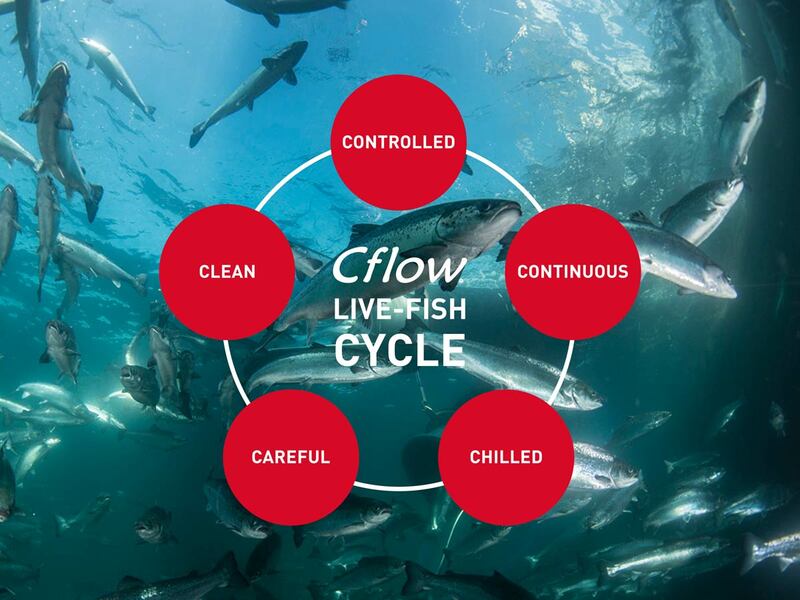 Cflow can offer solutions that make it possible to utilise fish that otherwise would go to waste, just to increase profitability in your company. One example is PG Hydroflow, which is an in-house designed pump developed in cooperation with PG Flow Solutions and Hydrolicer Productions, customised for fish larger than 6 kilograms. Our solutions are adapted to the harsh environments at sea, and can be used in a variety of operations on board. With our know-how, we guide our customers to choose the solution that is best suited to their needs. Here is a presentation that shows, among others, which companies and shipping companies have invested in Cflow solutions.